Join us for one of our 200 Hour or 300 Hour Bali Yoga Teacher Trainings which will take place at some of the most breathtaking and energetically charged places on the planet. Our Yoga Teacher Trainings in Bali will give you the opportunity to learn from highly experienced teachers as well as treat yourself to an experience of a lifetime exploring Bali. 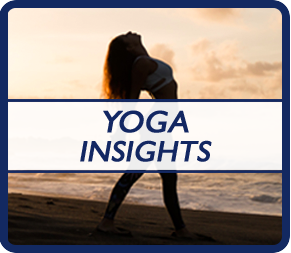 You will have an unforgettable and life changing experience immersing yourself in the culture and nature surrounding you and giving yourself time to deepen your practice and continue your transformation through yoga. Welcome to Peak Beings! Join us on one of our 200 Hour or 300 Hour Bali Yoga Teacher Training at some of the most luxurious locations on the Island of the Gods. We offer affordable trainings while still maintaining a high level of accommodation during your stay. Our 25 Day Bali Yoga Teacher Trainings are immersion programs designed to help you to develop into a knowledgeable and compassionate teacher that will be able to work with any student on any level. We will be visiting Ubud, Canggu and other amazing locations during your 200 Hour Yoga Teacher Training. 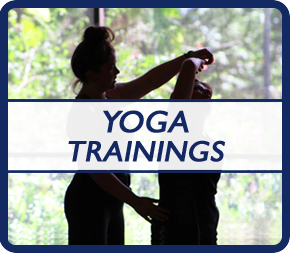 All of our trainings are Yoga Alliance Certified and at the completion of your training you will be qualified to be a Registered Yoga Teacher. We have graduated hundreds of students from our Unified Yoga Teacher Trainings and we hope that you join this group of amazing teachers that are out there in the world changing people’s lives the way that yoga has changed yours. You will leave this training feeling confident in yourself as a teacher as well as have a better understanding yourself. 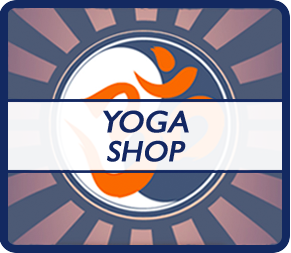 Our goal is to open your eyes to all that yoga has to offer and create a solid foundation for your own personal practice as well as to help others. You will have an unforgettable and life changing experience all while enjoying the amazing nature surrounding you and giving yourself time to go within and transform your Self and your yoga practice. The Island of the Gods has an amazing spiritual energy and our Bali Yoga Teacher Training will awaken this energy within you! Spend 25 Days with other like minded and yoga loving individuals that have also chosen to take the step toward transformation and learn to teach yoga. You will be so glad you did! Namaste!